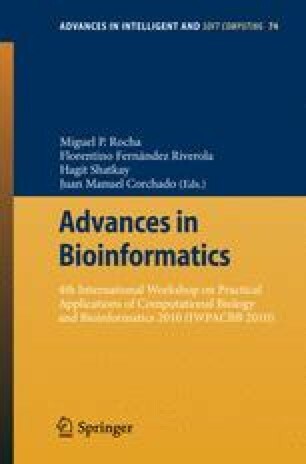 In this work we study the utilization of several ensemble alternatives for the task of classifying microarray data by using prior knowledge known to be biologically relevant to the target disease. The purpose of the work is to obtain an accurate ensemble classification model able to outperform baseline classifiers by introducing diversity in the form of different gene sets. The proposed model takes advantage of WhichGenes, a powerful gene set building tool that allows the automatic extraction of lists of genes from multiple sparse data sources. Preliminary results using different datasets and several gene sets show that the proposal is able to outperform basic classifiers by using existing prior knowledge.